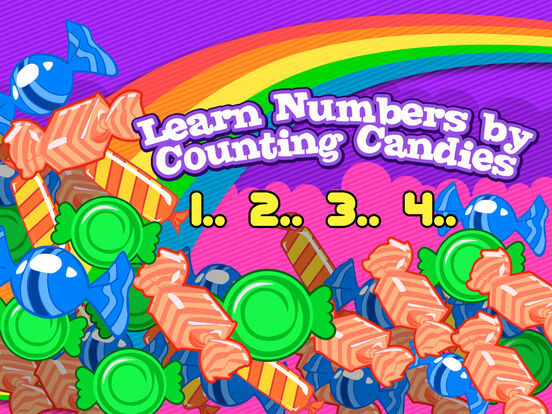 Kids love candies and they will love it with learning. They will learn how to boost up the knowledge in numbers and get a top grade st school! This app is suitable for ages below 5. 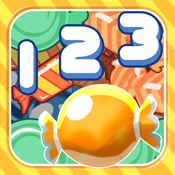 It is also suitable for ages 6-above for kids who want to enhance their counting speed and accuracy. 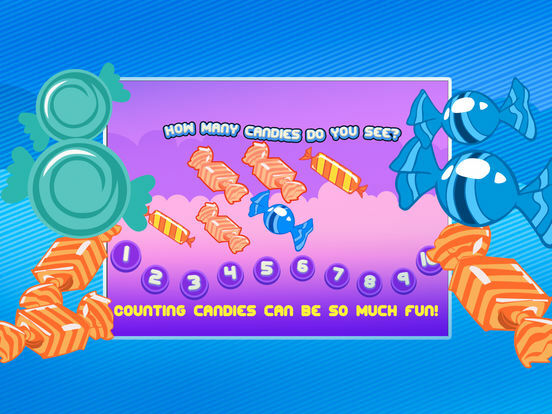 - random candies for fun. - nice rewards in getting the correct answer.